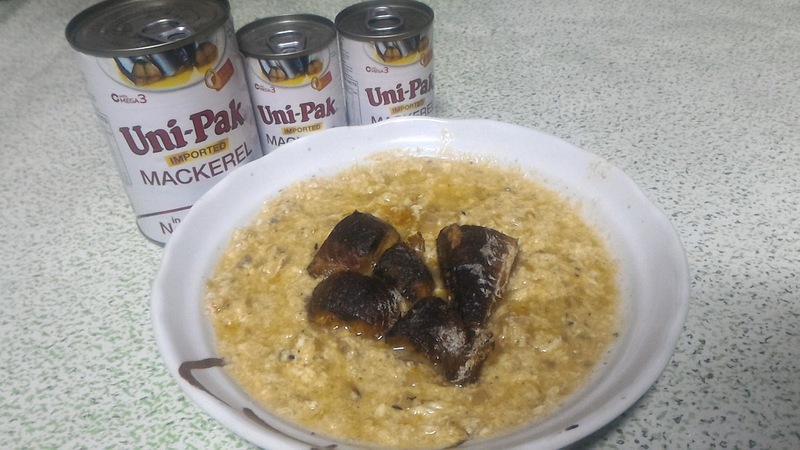 Drain Uni-Pak Mackerel, then set aside the sauce. On a hot pan, put oil then fry the mackerel until golden brown and then set aside. On the same pan, sautée the minced onion and tomato. 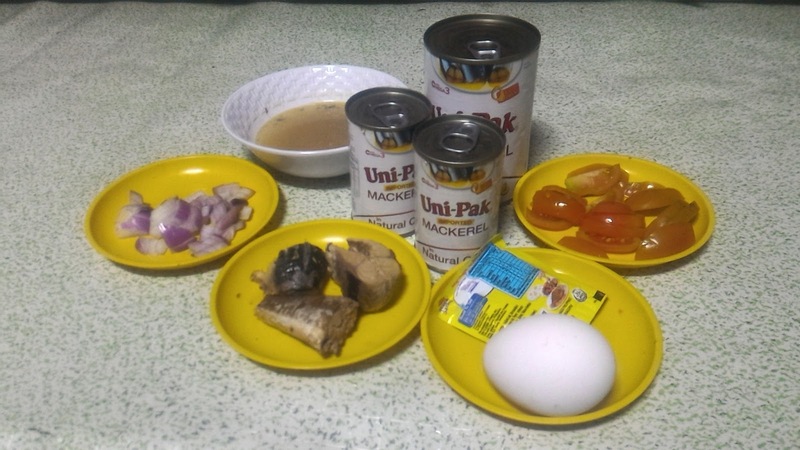 Add the sauce of Uni-Pak mackerel and add salt or Magic Sarap for seasoning. While boiling, add the beaten egg, wait 'til cooked. Put on a plate and add the fried Unipak mackerel on the top, then serve. 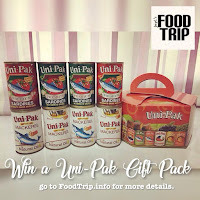 I've actually posted another recipe using Uni-Pak before. 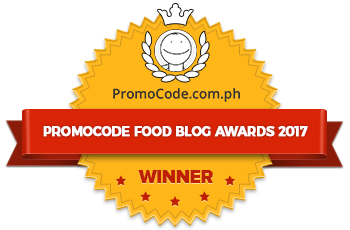 So if you want to try Mackerel Vermicelli just click the link to see the ingredients and recipe. 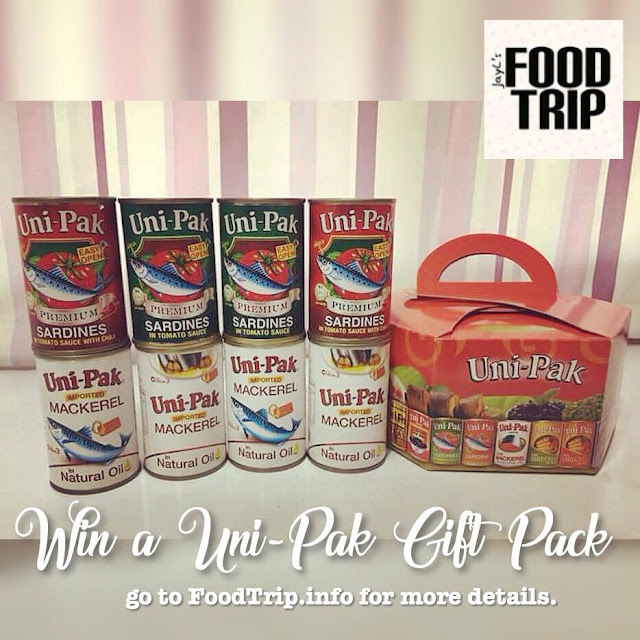 You can now try this two recipe in your own home, because we are giving a gift pack of Uni-Pak! Since the first contest has reach 35,803 people on Facebook, got 924 shares, 650 comments, and 554 likes in just 5 days we are having a round 2! May I simply say what a relief to find somebody who genuinely knows what they are discussing on the internet. 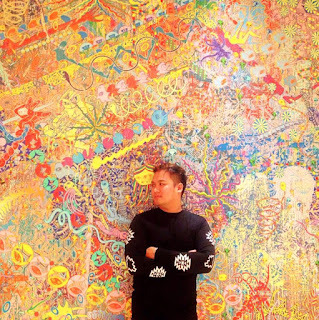 You definitely know how to bring a problem to light and make it important. More people ought to read this and understand this side of your story. It's surprising you're not more popular because you surely have the gift.